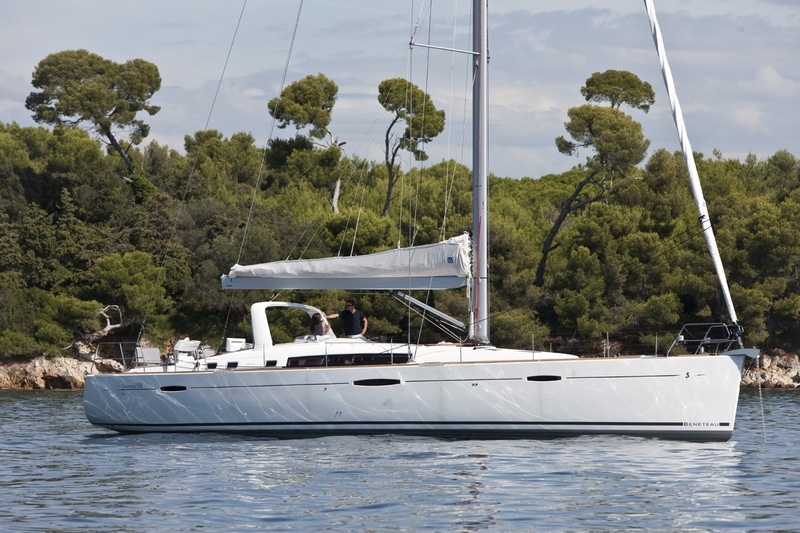 Sailing yacht SERENDIPITY II is a beautifully appointed Beneteau Oceanis 58 charter yacht launched in 2010. 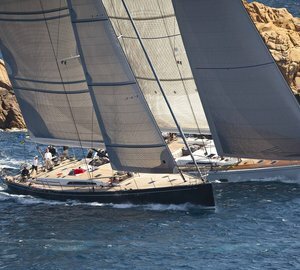 S/Y SERENDIPITY II has been fitted with all the latest equipment and amenities to ensure the guests' comfort and pleasure. 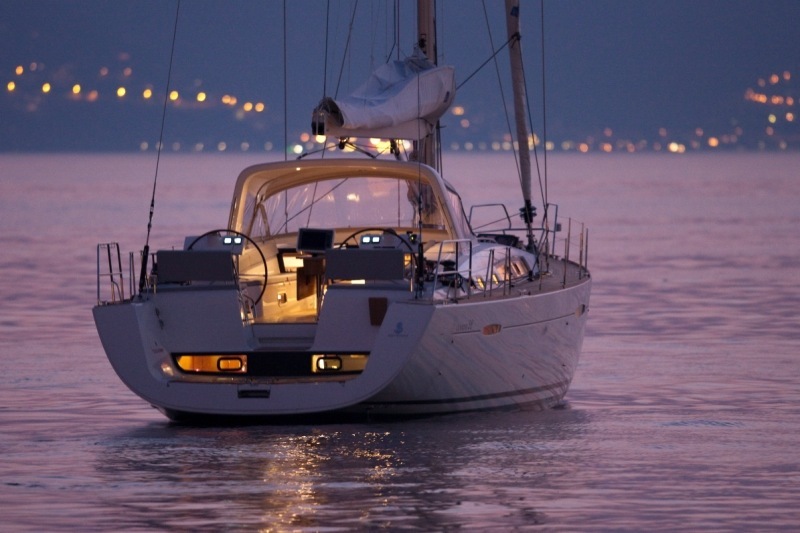 Available for crewed yacht charters in the Mediterranean, the SERENDIPITY II sailing yacht is based in Canet near Perignan and Barcelona and can offer wonderful itineraries sailing around the Côte dʼAzur, Corsica, Sardinia, Italy and Sicily. 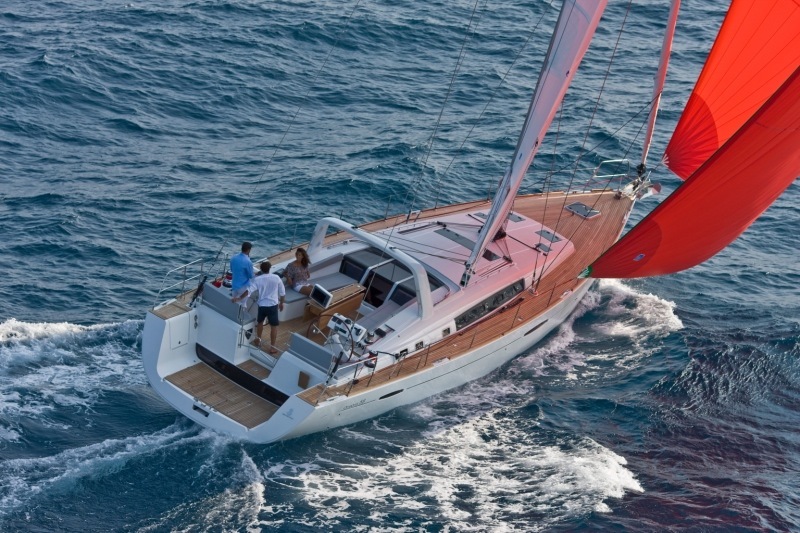 Beneteau Oceanis 58 sailing yachts are innovative, spacious and luminous with a refined elegance. 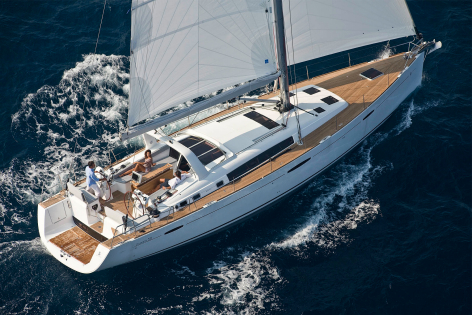 The Oceanis 58 skilfully combines unequalled comfort both at sea and at anchor, as well as luxury and functional design. 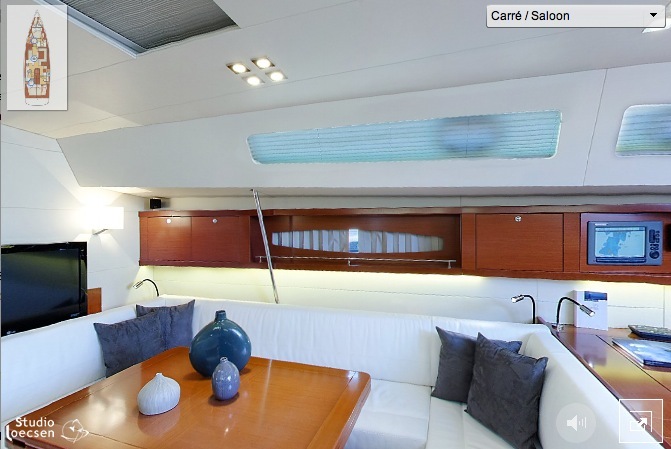 S/Y SERENDIPITY II is able to accommodate up to 6 guests in 3 double cabins with ensuite facilities. 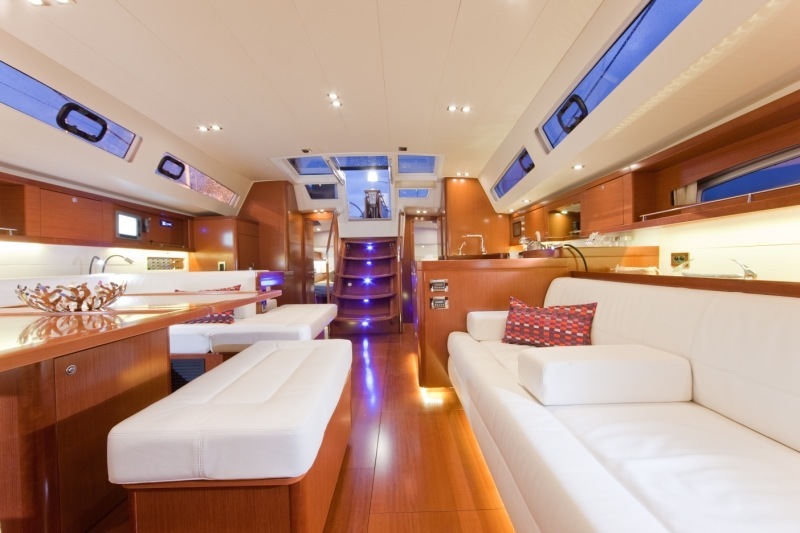 There is one master cabin forward and one of the two double cabins aft can be converted into two singles. The crew of the SERENDIPITY II sailing yacht knows the Mediterranean intimately and can help guests choose the perfect itinerary for their time aboard. 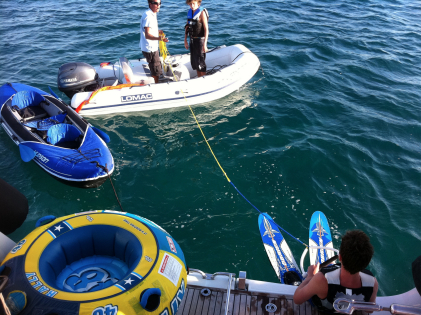 There are also plenty of water toys to enjoy including waterskiing and kayaking. 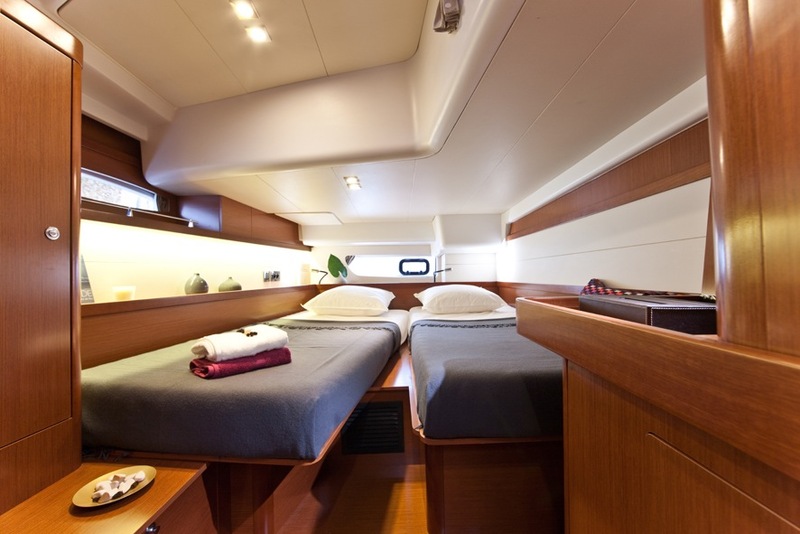 The SERENDIPITY II sailing yacht can sleep up to 6 guests in 3 double cabins with ensuite facilities. 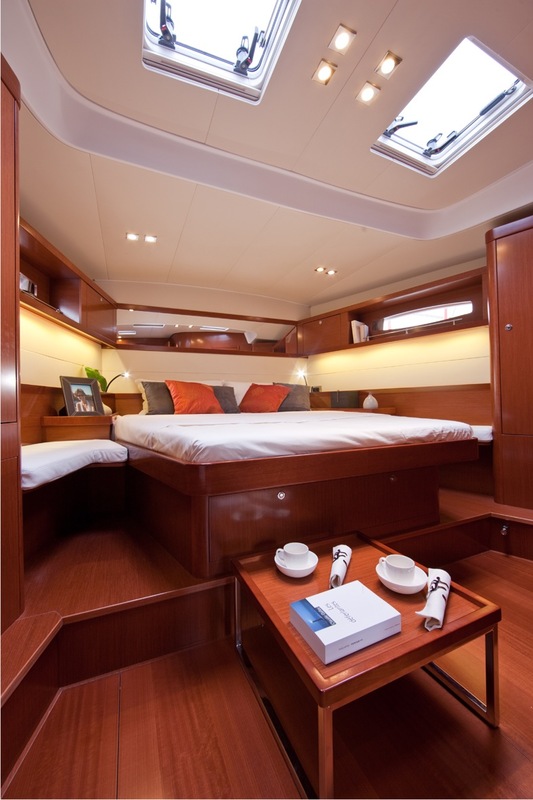 There is one master cabin forward and one of the two double cabins aft can be converted into two singles.